LL1692A is available with various core air gaps optimised for PP or SE drives. 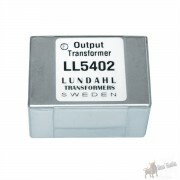 The transformer is wound with a special low capacitance winding technique to achieve best high frequency performance. 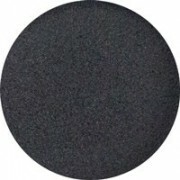 It has a special high flux, low distortion audio C-core of our own production. 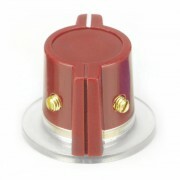 The Push-Pull version is assembled with a small core air gap to allow for some DC current unbalance. For the S.E. 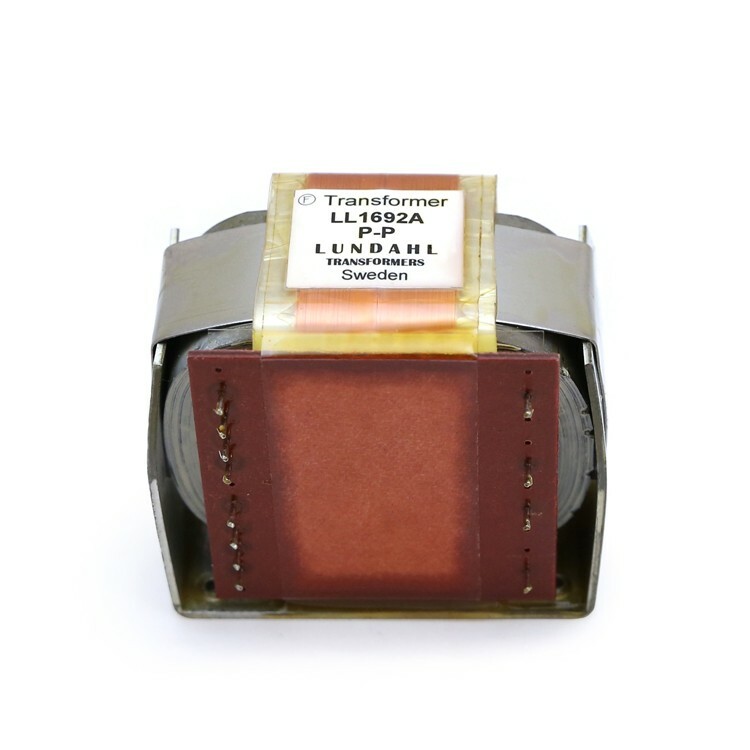 versions of the LL1692A, the core air gap is chosen such that the denoted DC current (18mA for a LL1692A/18mA) generates a no signal core flux density of 0.9 Tesla when used with all primaries in series. This leaves a flux density swing of approx. 0.7 T for the signal.